Viewing articles 1 to 17 of 17 total. Carbon deposit buildup on diesel engine components such as piston heads, fuel injectors and intake valves is a bigger problem than it is for gasoline engines. There is a federal requirement that certain detergents be added to gasoline at the refinery itself, but there is no such mandate for adding detergents to diesel fuel. For this and many other reasons, diesel engines are more susceptible to carbon deposit buildup. 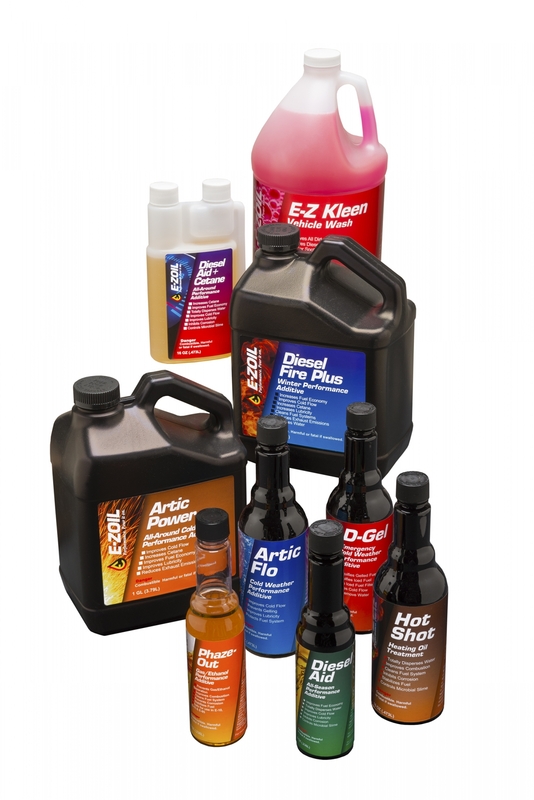 E-ZOIL Products, Inc., an international manufacturer of fuel additives and specialty chemicals, announced the introduction of two new demulsifier diesel additives, Diesel Fire and Diesel Fire Plus. 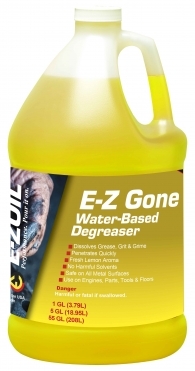 E-ZOIL Products, Inc., an international manufacturer of gas additives, diesel fuel additives and specialty chemicals, announced the introduction of a new gas/ethanol additive, Phaze-Out. E-ZOIL Products, Inc., an international manufacturer of diesel fuel additives and specialty chemicals, has launched their much anticipated website redesign. E-ZOIL Products, Inc., an international manufacturer of diesel fuel additives and specialty chemicals, announced the introduction of their new company logo today. 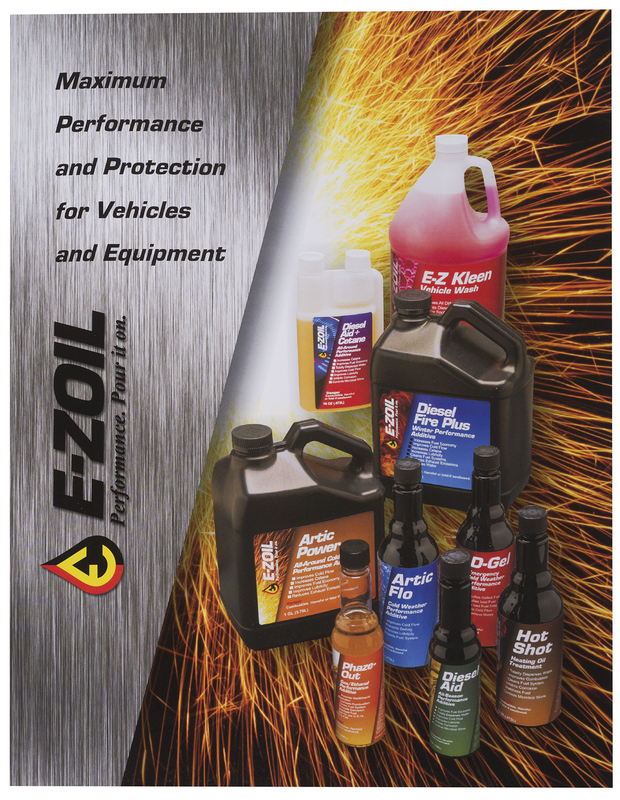 E-ZOIL Products, Inc., an international manufacturer of diesel fuel additives and specialty chemicals, announced the introduction of two new biodiesel fuel additives, Bio-Aid and Bio-Power.